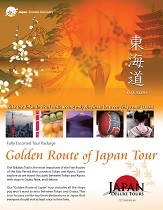 Tour guide Sachiko is proudly professional, very knowledgeable, warm and caring to us all. She was like a sister to the entire group. I will recommend her to anyone visit in Japan and would like her to guide me again on future tours. Everything was excellent during our Japan tour. 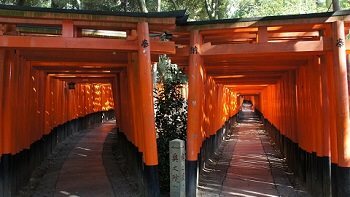 The organization, Japan Deluxe Tours conducted business with us perfectly from start to the end. Destinations were awesome! Arigato Gozaimasu! !